The government is now considering moving only part of Channel 4 out of London, with a significant part of the broadcaster being able to remain in the capital. Karen Bradley, the culture secretary, told the Royal Television Society Convention in Cambridge yesterday that Channel 4 should establish a major presence outside of London. However, she appeared to suggest this did not mean a wholesale move, which had been mooted in order to stop talent outside London being "overlooked". 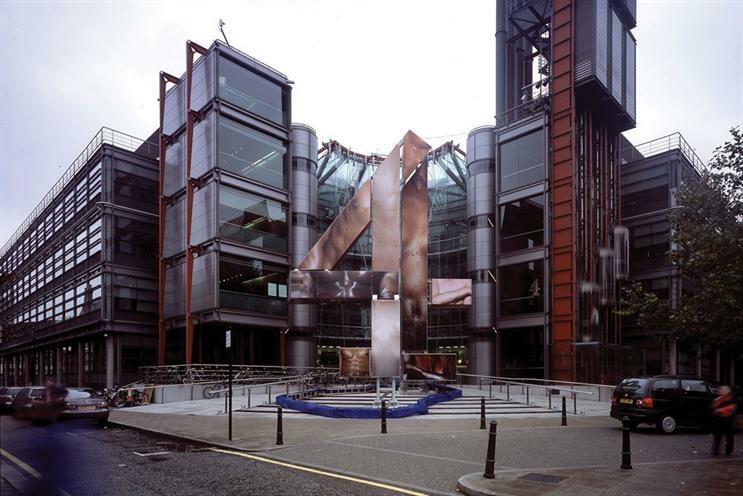 Channel 4 is also considering expanding its Manchester sales team as well as moving some tech and commissioning teams, The Telegraph reported. However, the newspaper quoted a senior source that said it was important that the commissioning and ad sales teams remained together in London because that would mean it made more money. In response to Bradley's comments, Channel 4 said it "welcomed the secretary of state’s desire to work with us to achieve this".